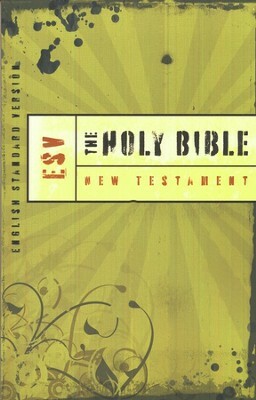 We give each New Believer an ESV New Testament which has important and practical study aids. The Basic Discipliship Class is located here. The Intermediate Discipliship Class is located here.